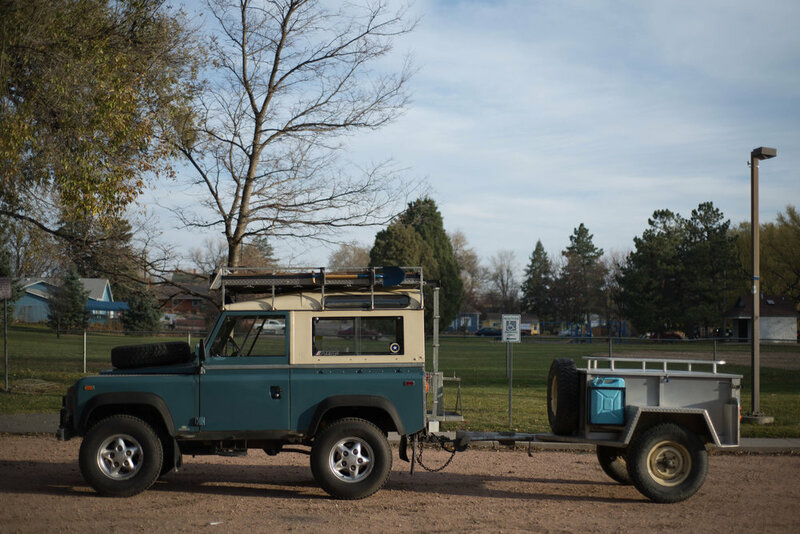 Great example of a usable, classic Rover that can go anywhere. This vehicle recently completed a 3200 mile trip from Fairbanks, AK to here in Colorado Springs, CO in June 2017. 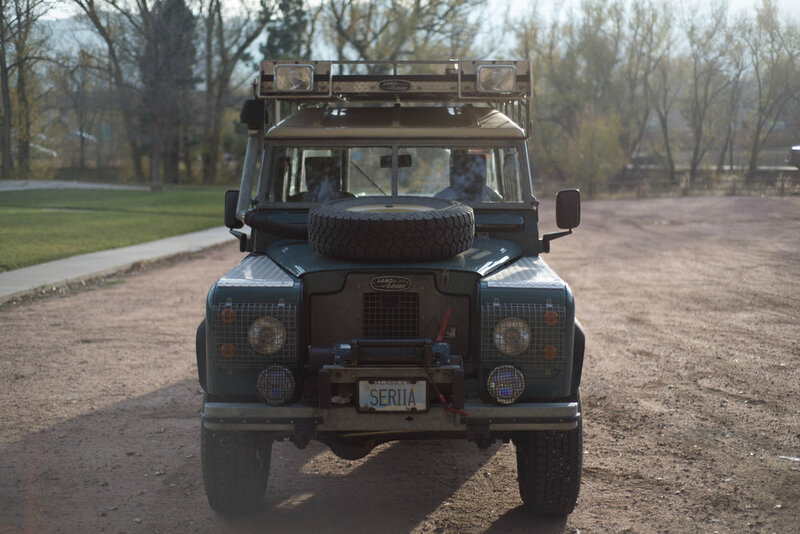 The vehicle performed so well that another road trip was completed to Portland, OR and back over Labor Day weekend just to take part in the annual British Field Meet. A full restoration, including a new galvanized chassis and Turner Engineering 2.25L gasoline engine and 5-speed conversion, was completed in 2001. Included with the vehicle is a custom aluminum trailer and custom wooden boxes for tool and equipment storage. 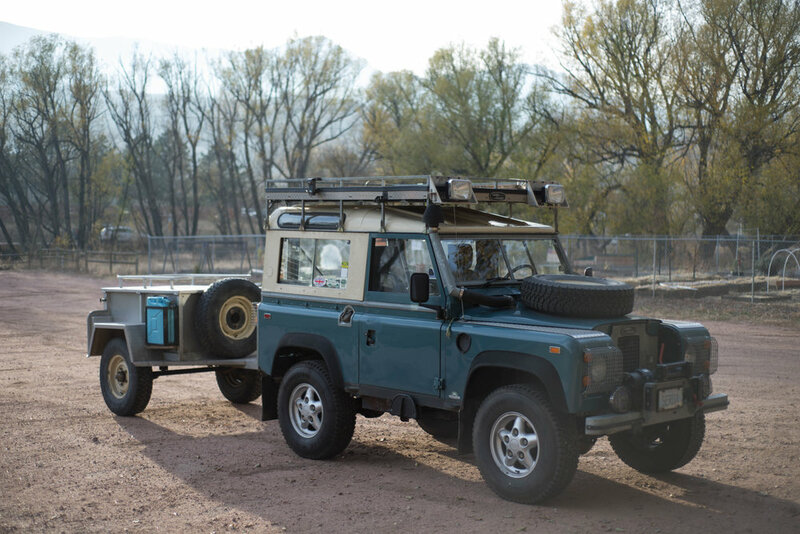 This vehicle is ready for any overlanding adventure and comes with an original Land-Rover jack, military-type spade and pick, two red jerry cans for fuel, two blue jerry cans for water, and an Engel dual voltage fridge.